The striking stone and wood design is accented by custom wood trusses that only enhance the breathtaking mountain and meadow views. 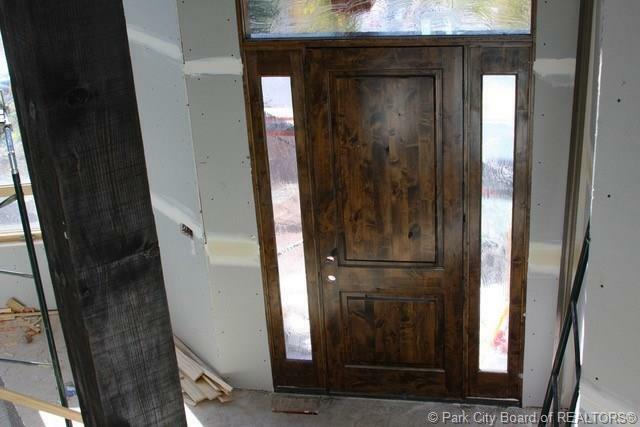 This home features 5 bedrooms, 6 baths, 5,015 sq ft and is currently under construction. This is a wonderful opportunity to own a brand new home in a wonderful neighborhood.Built by Design Construction Inc.,Steve Howe. 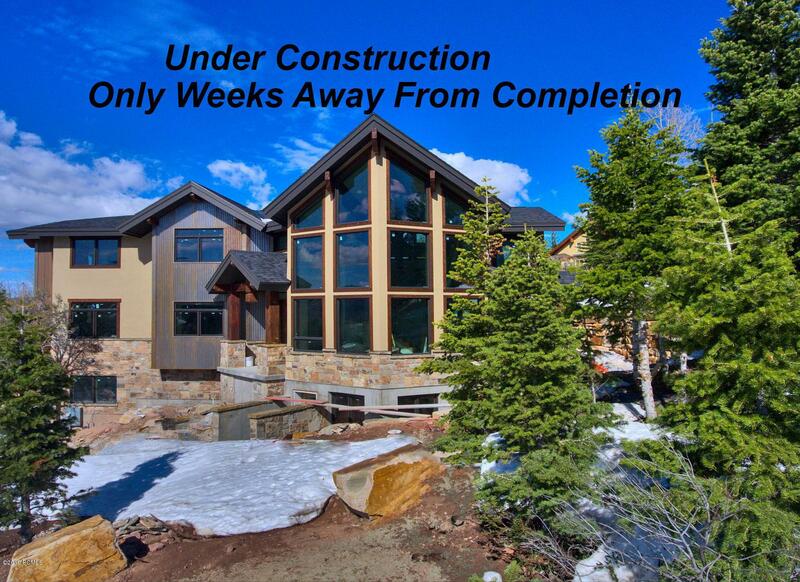 Estimated completion for this new home to be early 2019. 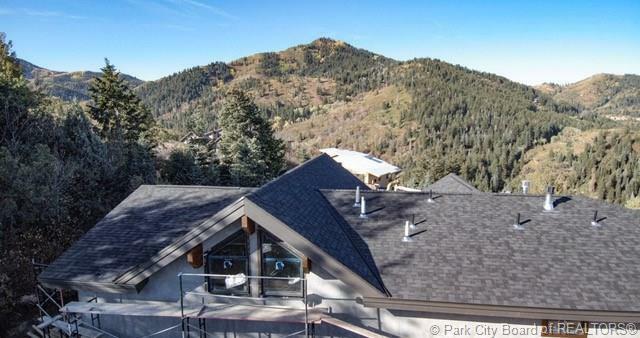 Great location for both SLC (only 35 minutes to SLC International Airport and 12 minutes to Park City, this Mountain Contemporary home features a great flowing design for entertaining and family. Great room with two family rooms, 5 bdrms,and a flex room (office/6th bdrm/ski prep.rm/craft, or exercise room, etc). Home features Hickory hardwood flooring, granite & quartz, plus a Energy Rated Viking appliance Package. One of the comfort features of this home is the multiple heat zones to control your comfort, along with Passive Solar. 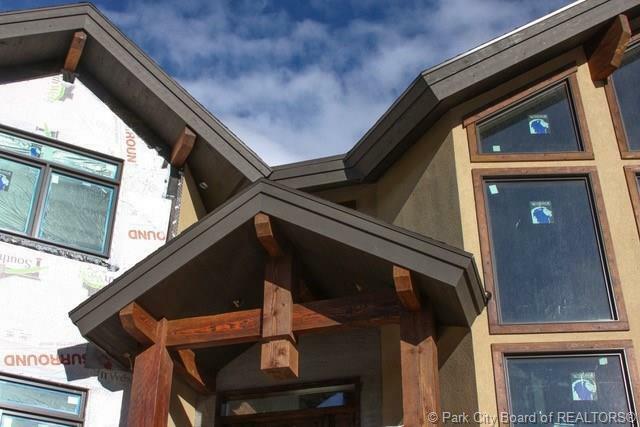 Listing provided courtesy of Bhhs Utah Properties- Redstone.